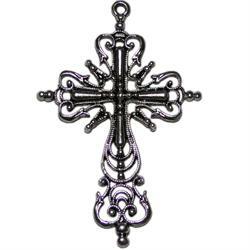 Make your handmade jewelry or scrapbooking Beautiful when you add these charms to your handmade projects. 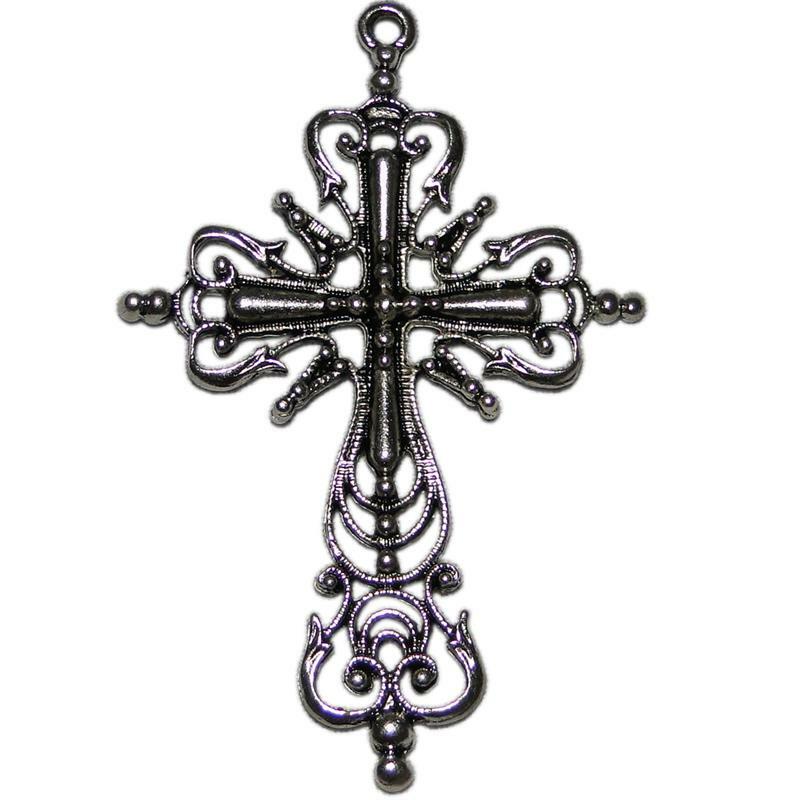 Your accessories will be beautiful when these magical cross is added to necklaces, bracelets and earrings. Create something special for those you love.